People who roll will see it. 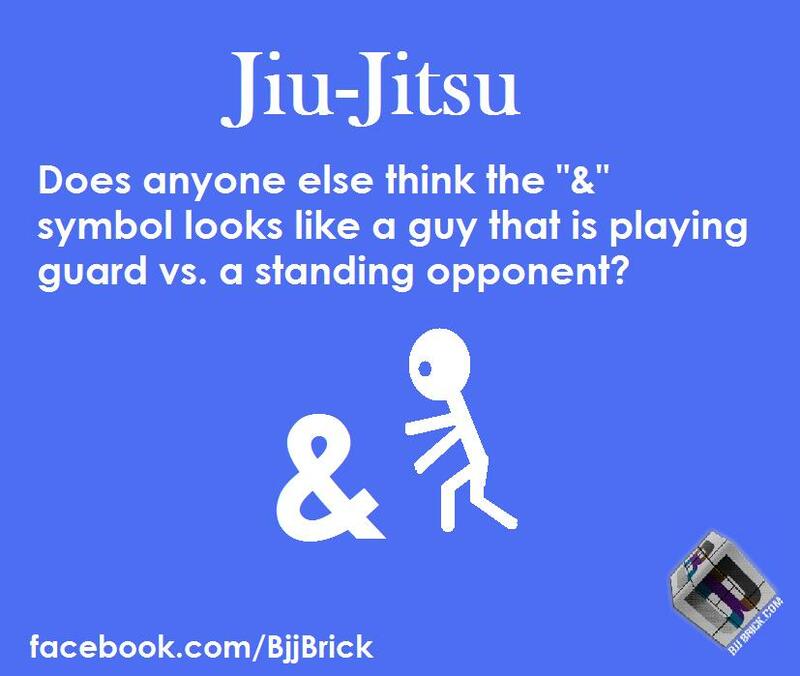 This entry was posted in Humor, Picture and tagged &, bjj funny, BJJ joke, funny bjj, humor, Symbol by byronjabara. Bookmark the permalink.